Brown Stallion. 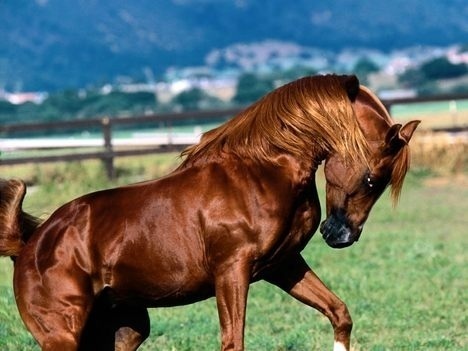 Horse.. Wallpaper and background images in the Domestic 動物 club tagged: animals horses.. This Domestic 動物 photo might contain 障害物競走に出る動物, 高血圧症, and 物競走に出る.